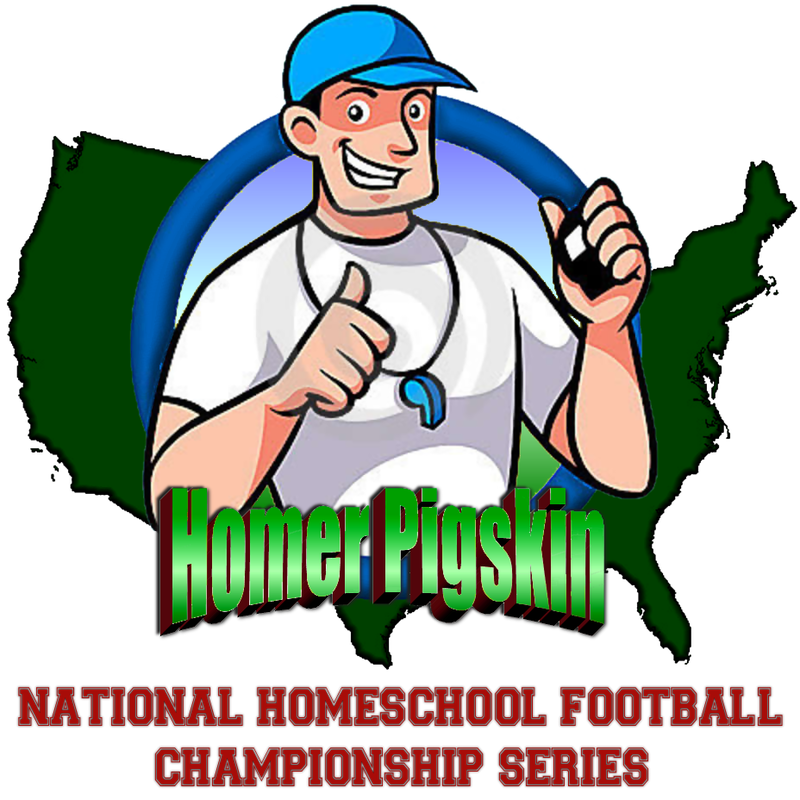 The Homeschool Football Federation is now overseeing a massive number of teams in several regions of the nation. We need help in providing all the needed services. Former homeschool coaches are especially valuable in this capacity. If you've spent time on the sidelines or in team management, your experience can be very helpful to the homeschool football teams. Please fill out the form and take time to tell us of your experiences and how you feel you can assist the NHFCS in a fair and positive way. 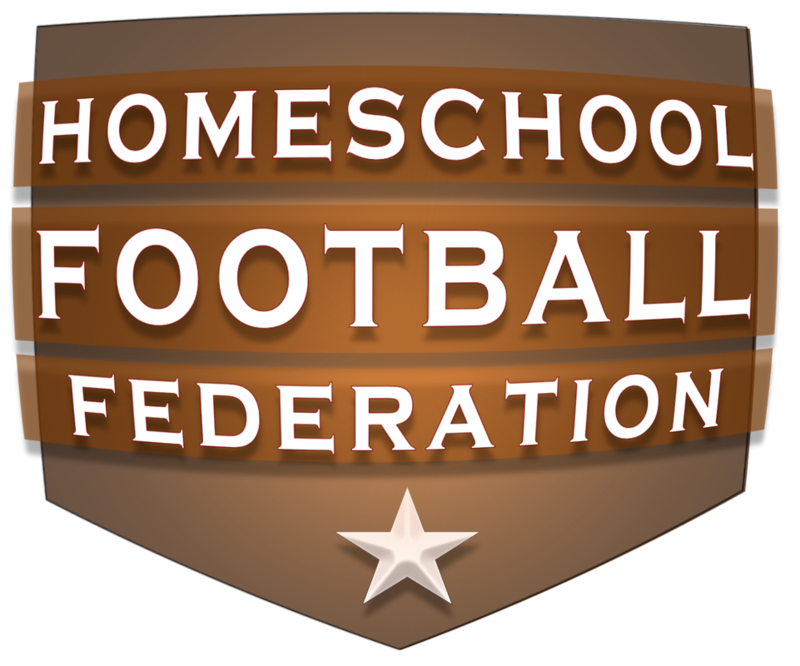 The Homeschool Football Federation has assembled an advisory board to provide oversight and expertise to the organization. Several coaches and sports management professionals have provided expert consultation and motivation to the betterment of the events. O.U. Coach Bob Stoops is delighted to see the homeschool athletes bring their best to the championship series. Read his message, here. Competing at the next level begins with making the most of the opportunities, today. Please take another moment to let Todd Graham (recently named Arizona State Head Coach), share an important message with you, about the opportunity that awaits you and your team. He wrote this when he first talked with us about the NHFCS. Effective August 1st, 2016, Jerome Davis took the helm to continue the growth and oversight of the national operations. Jerome has been a high school football coach in both private school and homeschool teams. His skills in public relations will make him an ideal leader for the goals of the NHFCS. Mr. Davis had been the #2 guy in the NHFCS since 2012 and has spearheaded some of the most exciting new efforts of the past 4 seasons. Homer Pigskin is a media creation for the sake of separating the promotional duties from the administrative responsibilities. Founding director, David Van, has developed the NGHFCS since 2009. His vision & leadership ha been essential to the greater success of the homeschool athletics opportunities in the nation. ​In 2016, Mr. Van named Jerome Davis to be his successor. Van continues to assist Davis as he is able.